Pin terminals | Quick And Easy To Use | Twelve - Count On Us! Therefore no direct cable between the cash register and the payment device is required, which makes you flexible in the set-up. 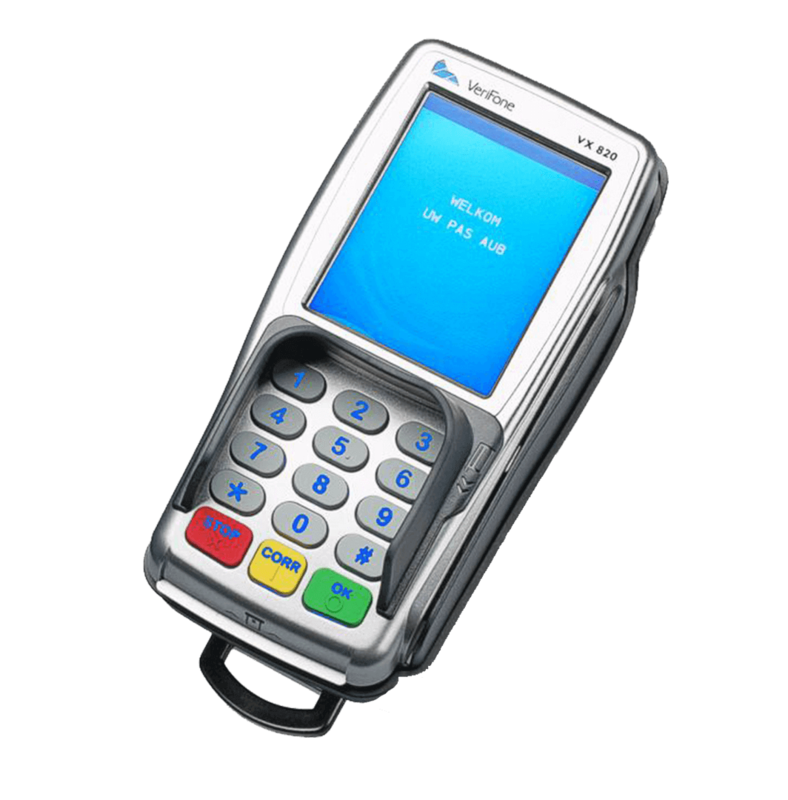 We’ll take care of both the service of the cash register and the payment device. 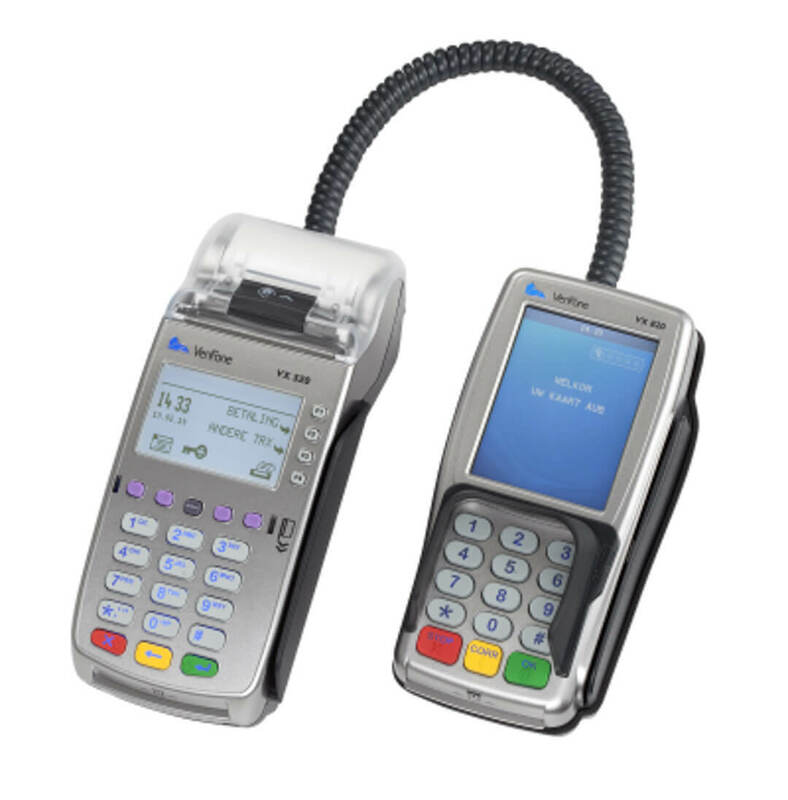 All our models are suitable for contactless payment. The direct checkout does not require you to enter a separate amount on the device, this is faster and prevents errors. The mobile payment devices are wireless. This particular device is controlled via your own WIFI network. Consequently this saves costs for a separate data bundle. 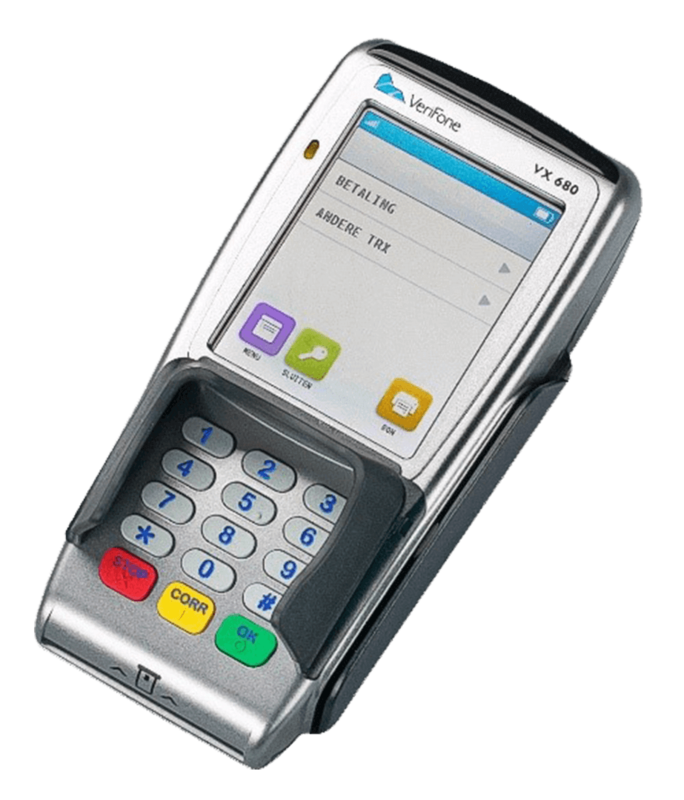 This device can also be set up in such a way that it is controlled by the cash register. This device cannot be linked to the cash register. 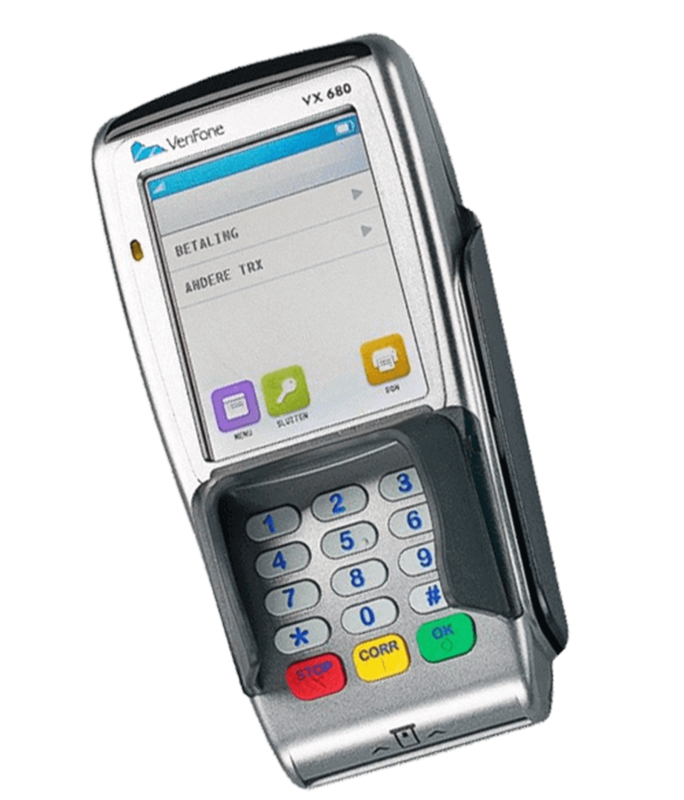 This payment device is directly controlled by the cash register, but also has the possibility to function separately from the cash register. This allows you to make digital payments separate from the cash register.